Cooling towers, Fan and Blower, and other severe duty environments where long life and ultra-high efficiency are desired. 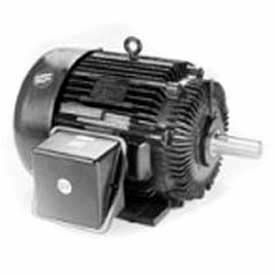 Guaranteed efficiencies offer an extra return on your investment when using these premium efficiency motors. Replacement for two-speed Marley cooling tower motors.